Flexible hours and UNLIMITED earning potential. Condition Now is looking for inspectors in your area. 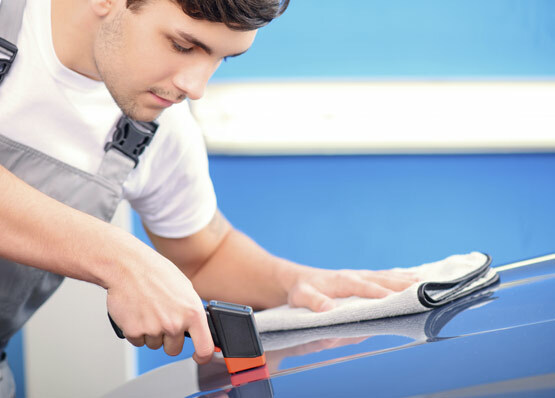 Applicant should be able to spot signs of previous repair and operate a paint meter. You should also own and have working knowledge of a internet enabled IPhone or IOS device. Sales background is a plus but not required. You will be considered a sub contractor and will be paid accordingly on a per inspection basis with an addition bonus for obtaining new customers. This can begin as part or full time depending on your area. If you fit the above description please fill in form below and someone will contact you soon. © Copyright 2019 Condition Now All Rights Reserved.